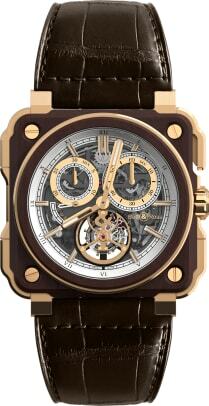 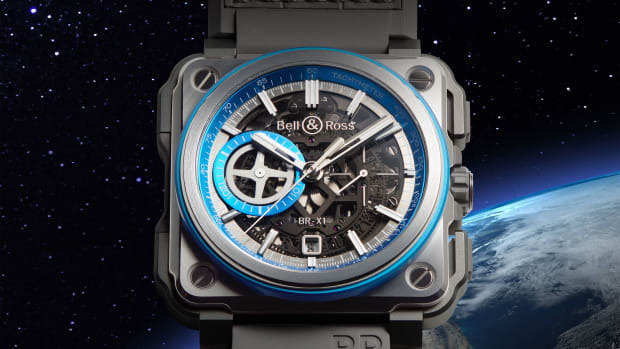 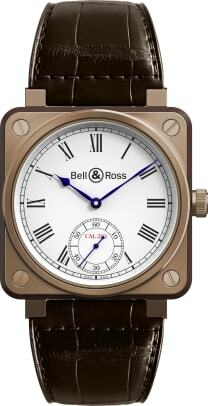 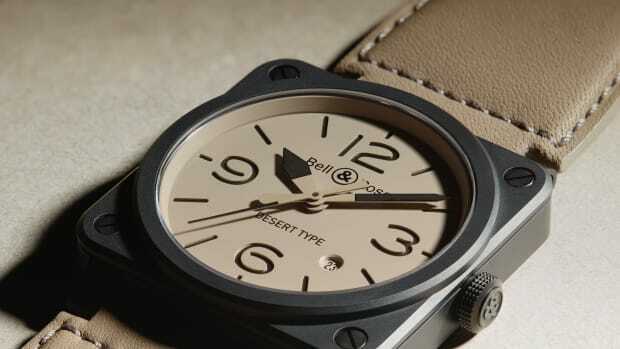 Known for their aviation-inspired timepieces, Bell & Ross is taking to the seas for its latest Marine Instrument collection. 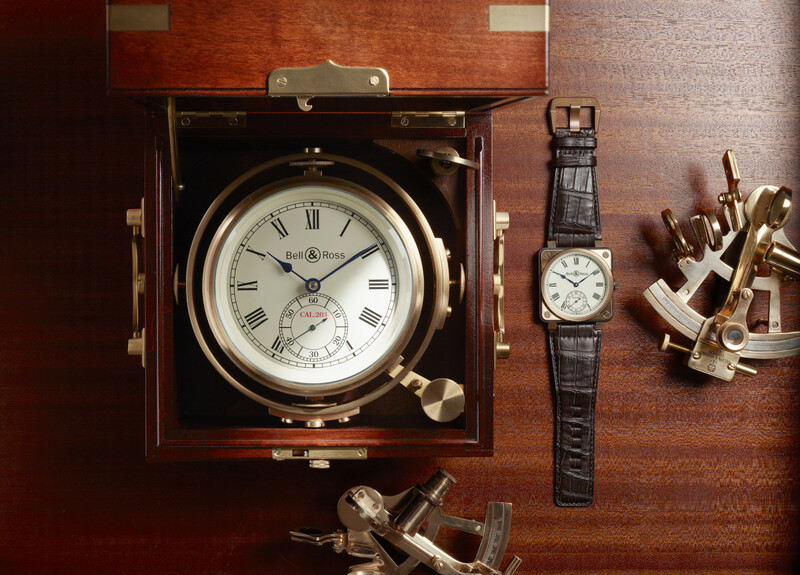 Comprised of three watches, the watches feature designs that take after the critical naval instruments that helped guide navigators throughout history. 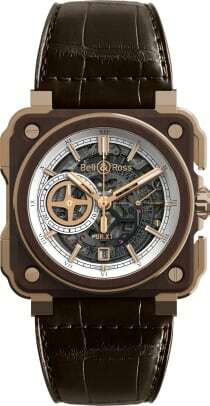 The details are a mix of old and new with Indian Rosewood, which could be found on the masts of ships and bronze cases that will age with a unique patina. 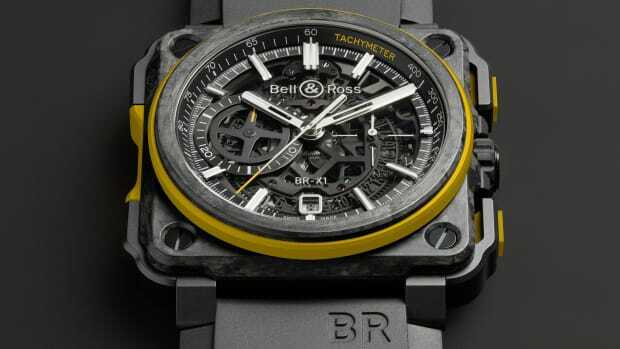 You&apos;ll also find grade 5 titanium and sophisticated movements like a flying tourbillon or a skeleton chrono in the X1 models.